Delivery terms By express(sample transportation), by shipment(large quantities order). Our shoe factory is located in the famous area for Chinese women's shoe production Huangbu Town of Huizhou City. We can provide you with all types of shoes that you can design by yourself or see in the magazines. 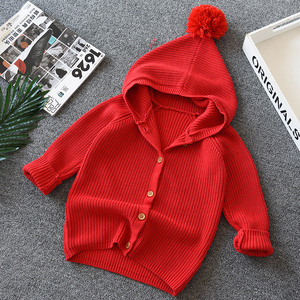 2 YRS Tang Zhi Qiao GZ Import & Export Trading Co., Ltd.
3.If we'd like to print our logo on the sweater, can you make it9 A: we can do OEM & ODM order for you as required quantity. Your own designs, sketches or pictures are 4.How to place an order9 Please Email us for more products information. Then we will start with a sample to check our quality, after that you place an order. what&rsquo;s more, rosun is the only one professional company which is focus on women sweater in alibaba. after the production, the first artificial inspect one-by-one, handheld needle detecting machine as the second inspect. 4. Q:Can i get a free sample9 A: yeah ,Smaple fee will be refunded to you when you place large order. Because there is bank process handle fee, it would be a lot of money if you make twice transfer. samples are charged before production, and it will be immediately returned when order placed. We have professional team to design new style for each season,we can make sample depends on your design and your idea. 1. Our products are direct from factory, so we can provide quality items yet very competitive price. 2. We usually put a low price on the shipping list for the items, in order to help you avoid your custom charges. 1 YRS Guangzhou Andromeda International Trade Co., Ltd.
2 YRS Dongguan Hongju Industrial Co., Ltd.
thanks and have a nice day! thanks and have a nice day! 1 YRS Dongguan Ouchang Clothing Co., Ltd.
3 YRS Tongxiang Jstar Import And Export Co., Ltd.
we are service for melon fashion, zolla, sela, concept group,chaser,mouchette,lady dutch,rufen, karv,shoulder, nygard etc. 1 YRS Dongguan Tongyuan Garments Co., Ltd.
Alibaba.com offers 2,873 lovely sweater products. About 11% of these are women's sweaters, 6% are men's sweaters, and 1% are men's hoodies & sweatshirts. A wide variety of lovely sweater options are available to you, such as free samples, paid samples. 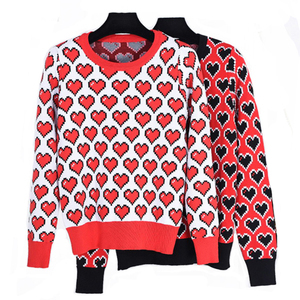 There are 2,873 lovely sweater suppliers, mainly located in Asia. 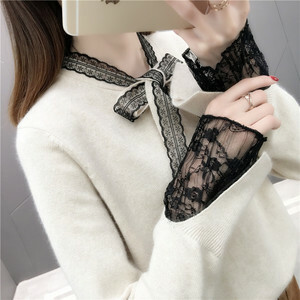 The top supplying country is China (Mainland), which supply 100% of lovely sweater respectively. 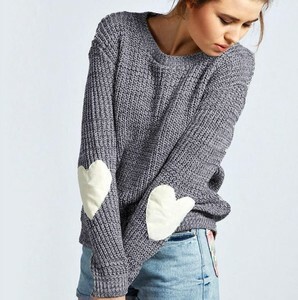 Lovely sweater products are most popular in North America, South America, and Western Europe. You can ensure product safety by selecting from certified suppliers, including 121 with Other, 79 with ISO9001, and 29 with BSCI certification.